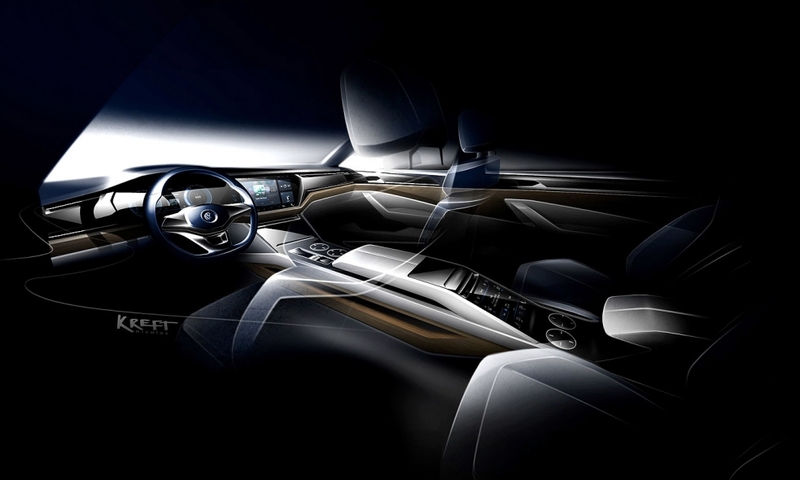 The T-Prime Concept GTE, a plug-in hybrid concept debuting at the Beijing motor show, previews a full-size SUV. 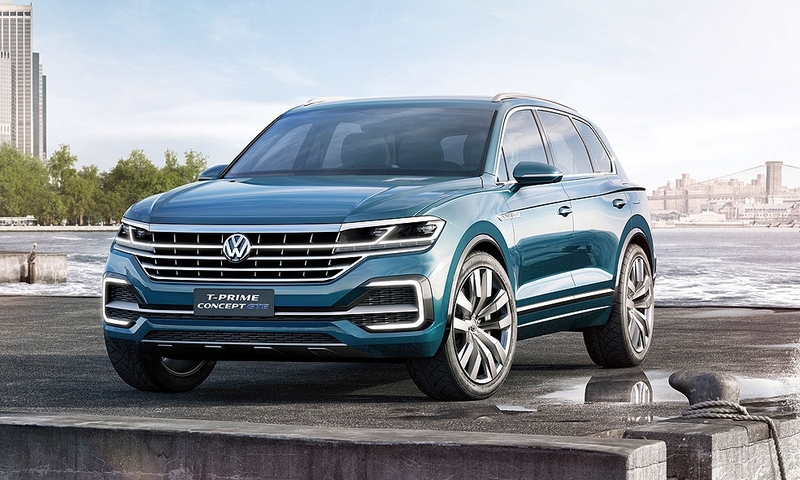 BEIJING -- Volkswagen Group is optimistic that its positive sales trend from the two previous quarters will continue in China, the world's biggest auto market, its China chief Jochem Heizmann, said. VW also plans to invest 4 billion euros ($4.49 billion) in connection with its joint venture partners in China this year, while the expansion of its share of the SUV and new energy vehicle (NEV) markets will be a focus over the next several years, Heizmann told reporters here on Sunday ahead of the Beijing auto show, which begins on Monday. 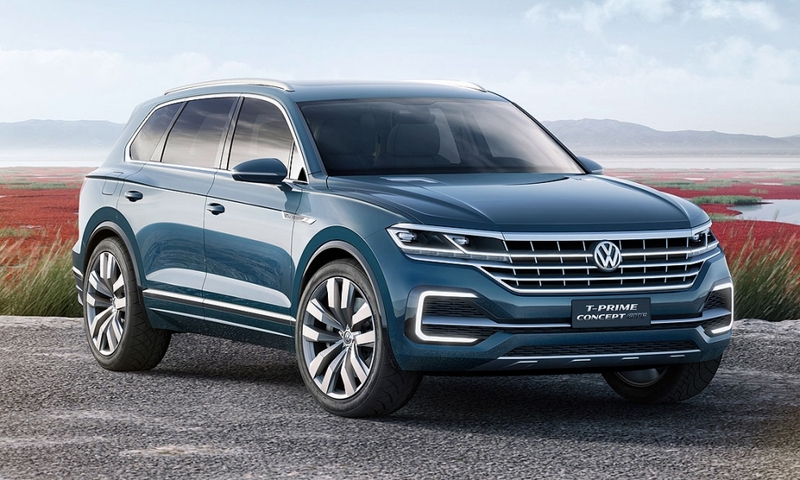 Volkswagen is using the Beijing auto show to introduce the T-Prime Concept GTE, a full-size SUV with a plug-in hybrid powertrain and all-wheel drive. 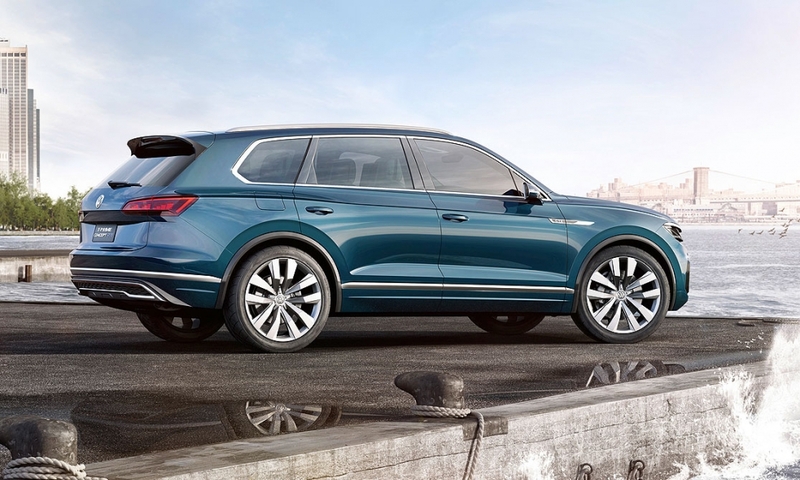 The concept showcases the future styling direction of VW's crossovers and SUVs. 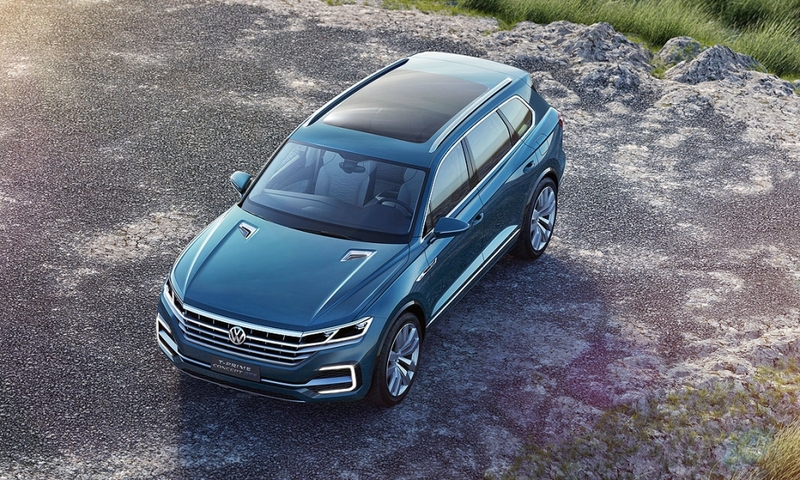 The company has lagged in China's SUV boom with relatively few locally produced models, but it plans to change that with launches of 10 locally made VW-, Audi- and Skoda-badged SUV models in the years ahead. 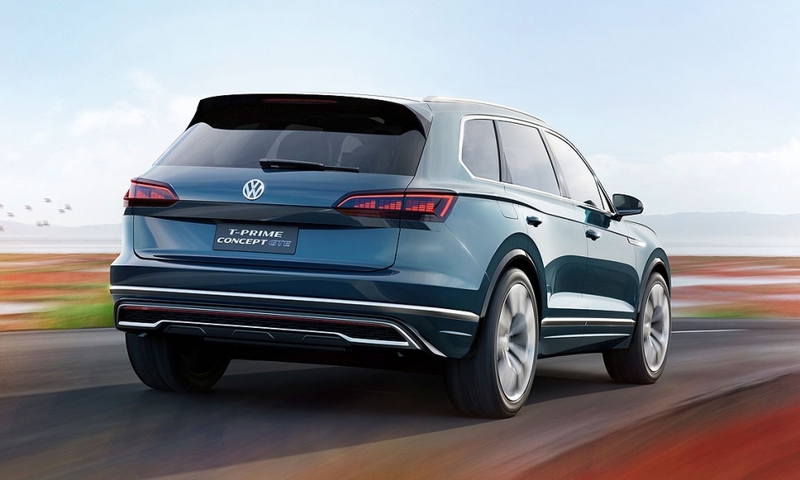 "There is an SUV offensive on the way," Heizmann said. "It will begin this year with a B segment SUV," he added, declining to give details on which joint venture or brand would produce that model. B segment refers to small cars. 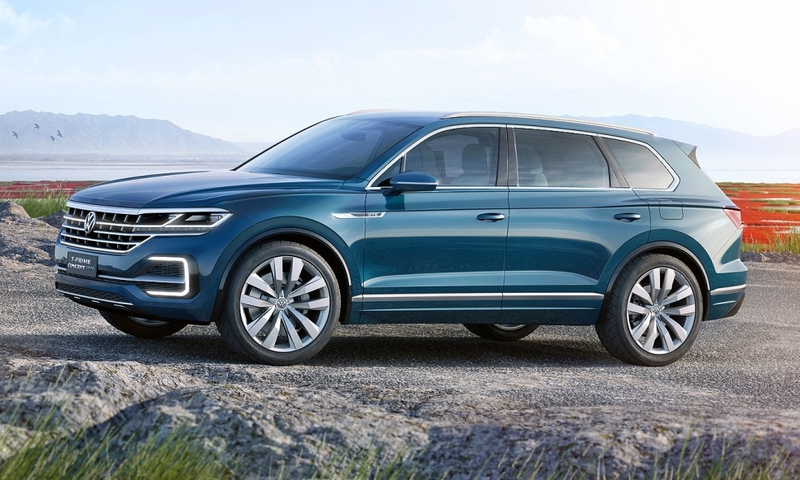 On new energy vehicles, VW estimates that 2 million will be sold in the overall Chinese market by 2020, in line with the government's target, with the German automaker selling a few hundred thousand. Heizmann also said VW is prepared for any recalls in China on any diesel-related issues related to its diesel emissions-rigging scandal. VW has been in talks with regulators globally on how to make amends, although in China the issue only affected roughly 2,000 cars. Fallout from the scandal contributed to VW narrowly losing its crown as the top foreign automaker in China to General Motors Co in 2015, according to data from the China Automobile Makers Association.